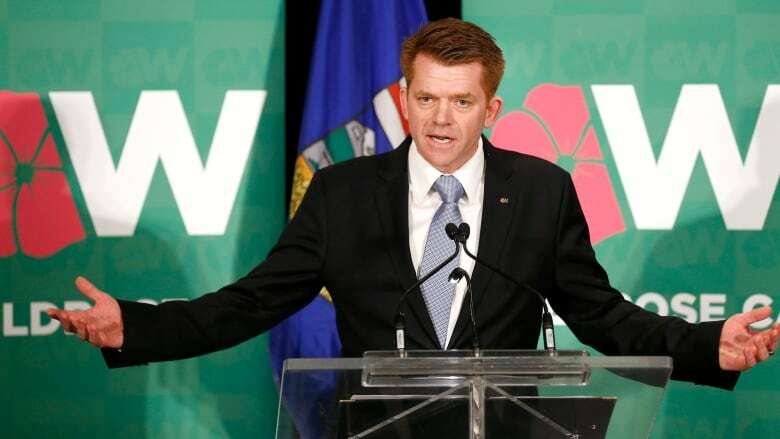 The new leader of the Wildrose Party is proposing a $100,000 fee for future floor-crossers. Fort McMurray’s Brian Jean, 52, captured the party leadership this weekend with about 55 per cent of the votes. Now, he’s making good on his campaign promise to protect the party’s future, pledging that all candidates will sign a contract agreeing to pay $100,000 should they choose to join another party. In December, nine WildroseMLAs— including former leader Danielle Smith — crossed the floor to join the Progressive Conservative party. “People are elected based on what party they represent, among other things … and people do not want to be disappointed in their candidates taking a position that’s otherwise,” he said Monday morning. The fee will not be charged if a member chooses to sit as an independent, however, he added. Jean will make a public appearance in Fort McMurray Monday afternoon at 1 p.m.